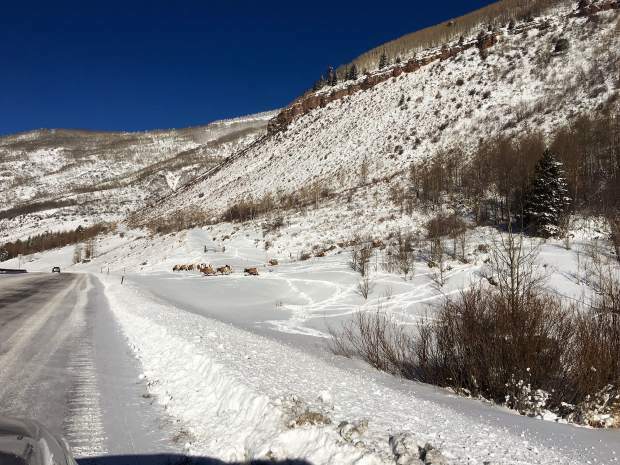 Just snapped this picture of bighorn sheep in East Vail on Monday, Jan. 22. Maybe the sheep got the message from the Community Wildlife Forum. There are still some voices out there supporting wildlife.